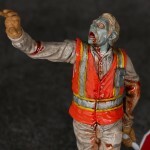 Tales from the Apocalypse, Day 1, 11:50 am on freeway. 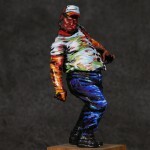 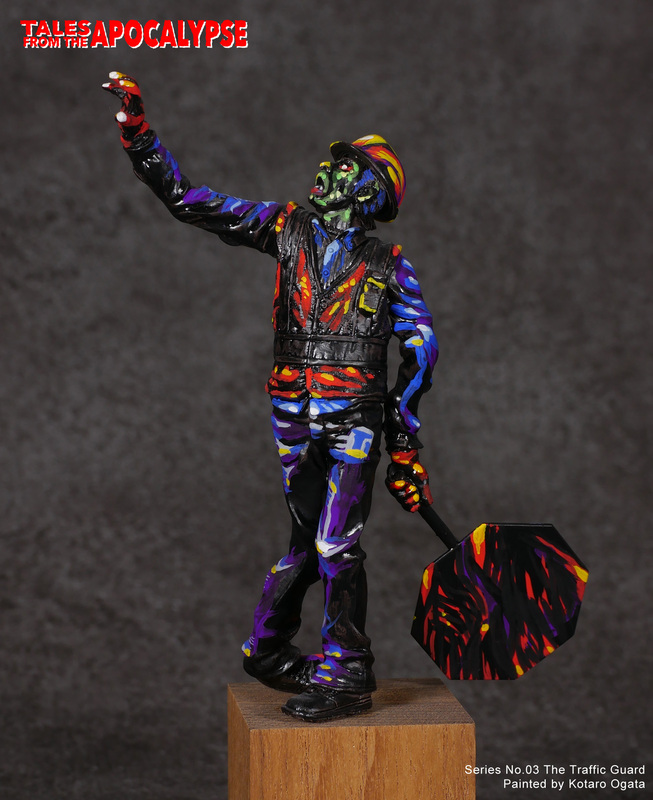 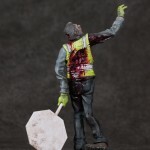 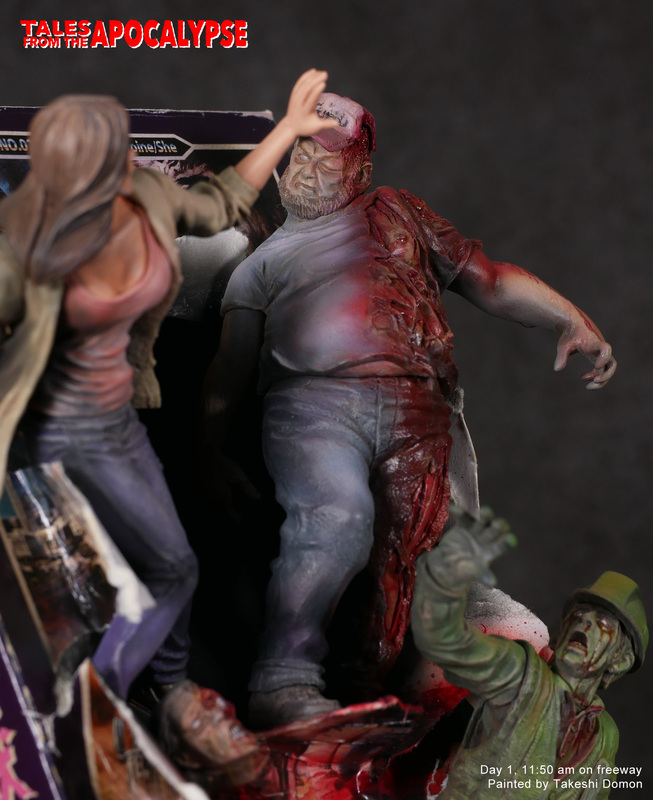 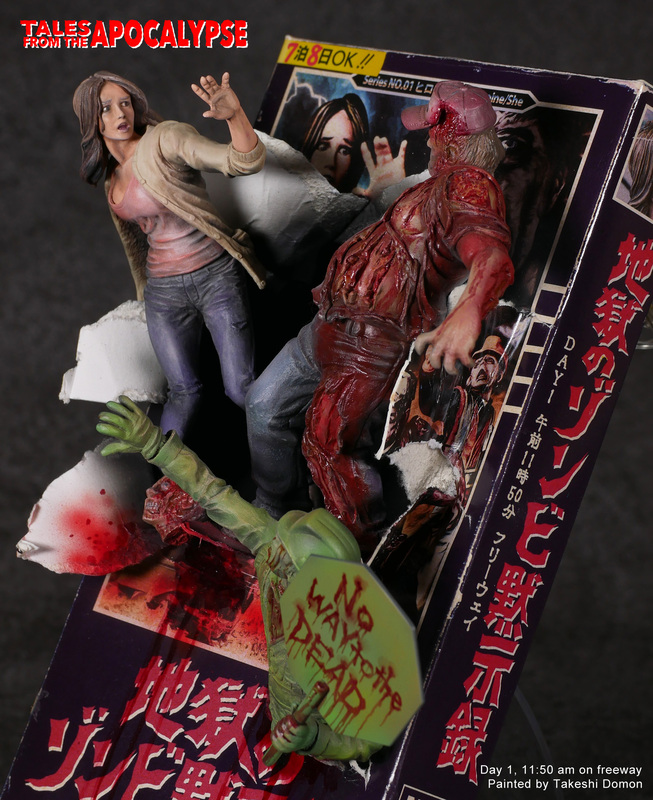 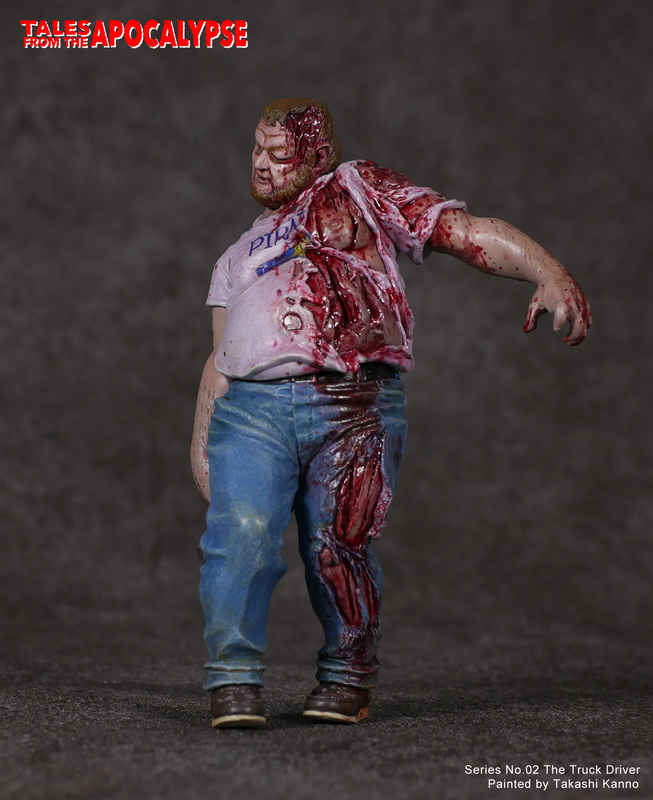 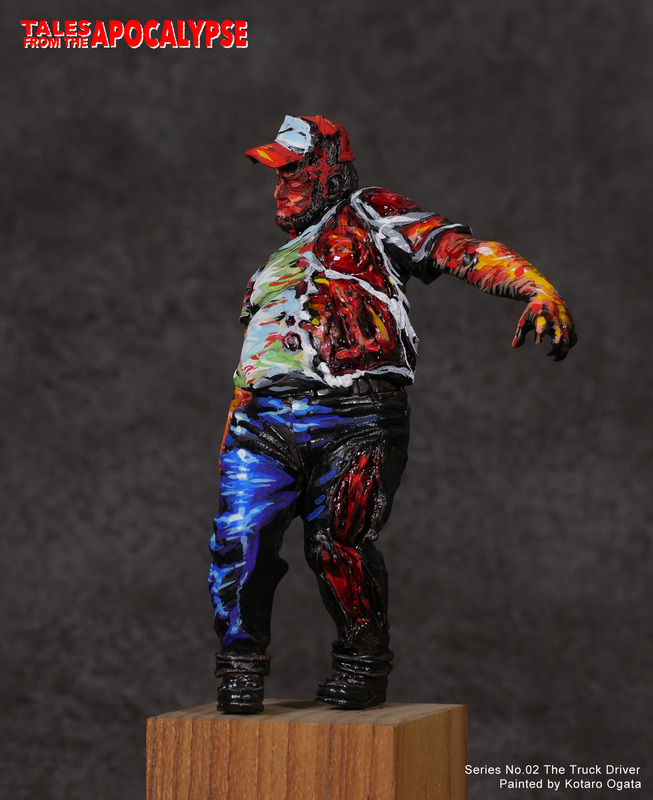 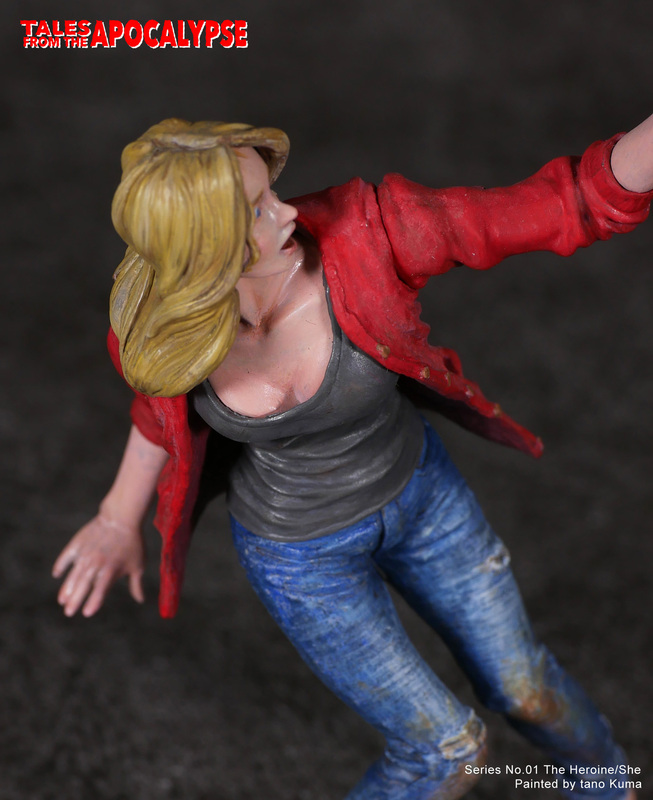 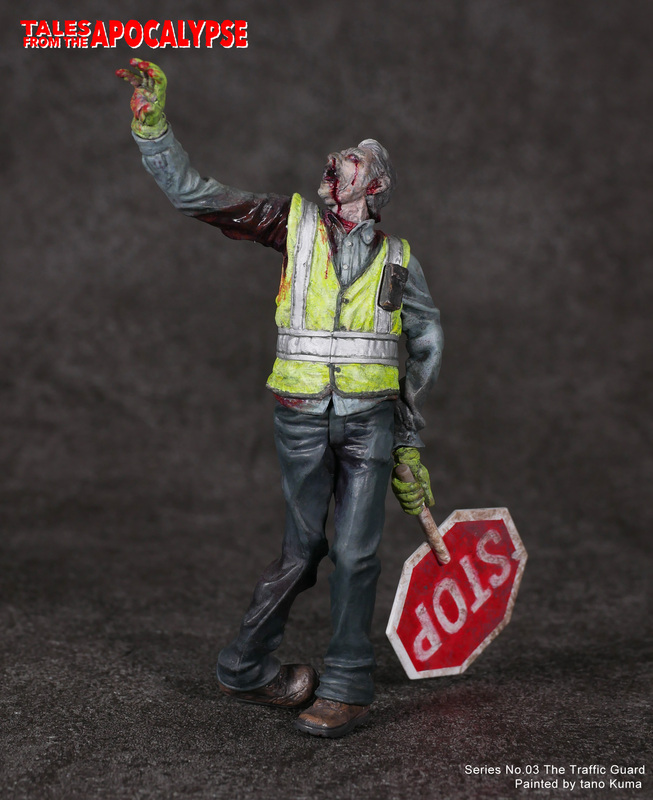 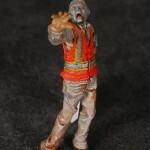 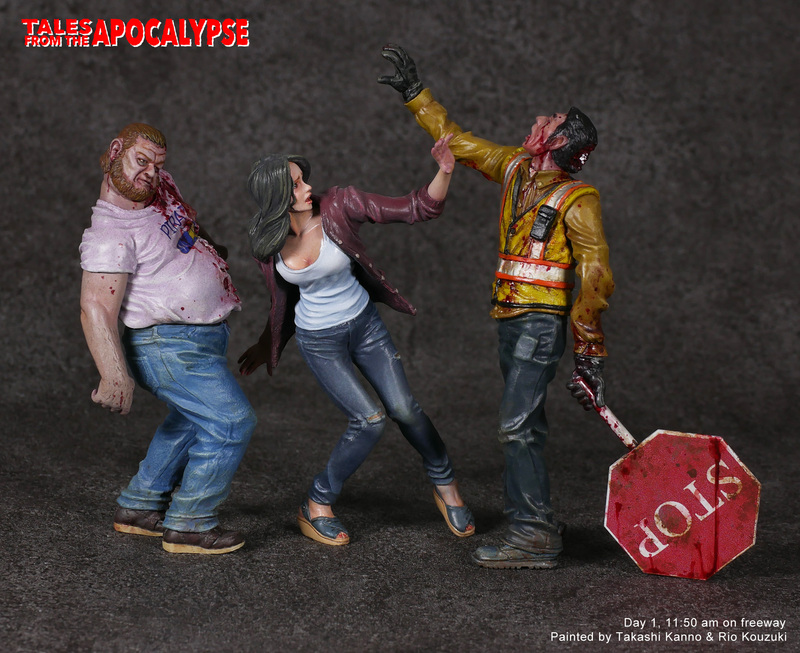 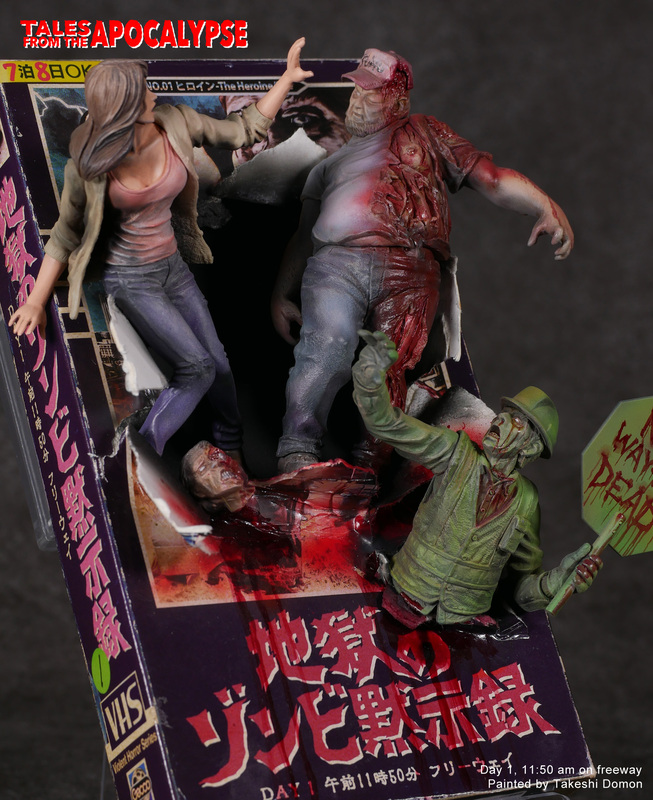 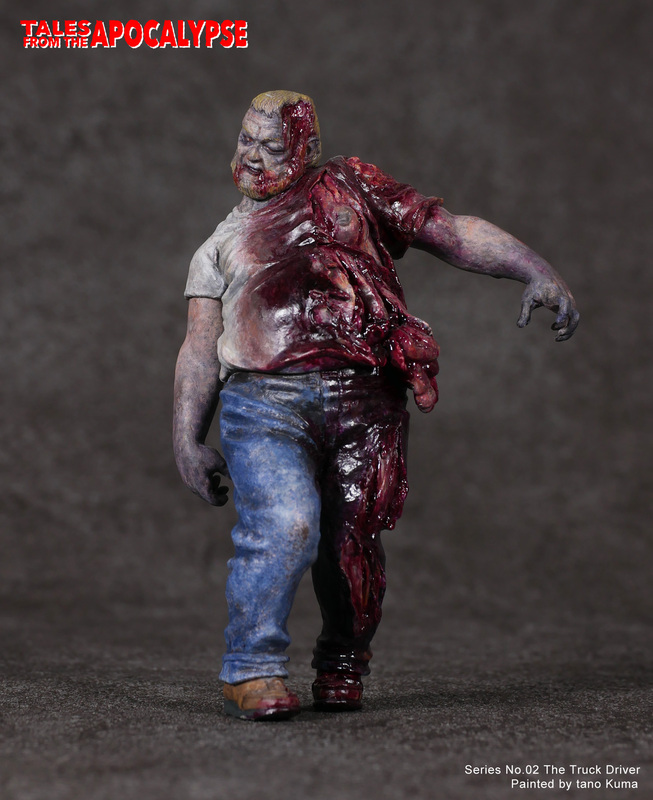 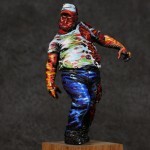 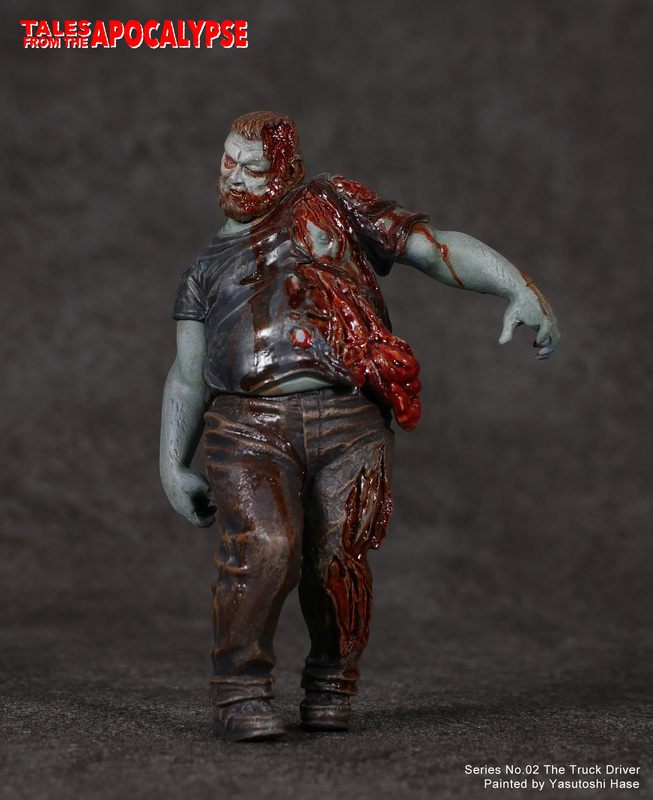 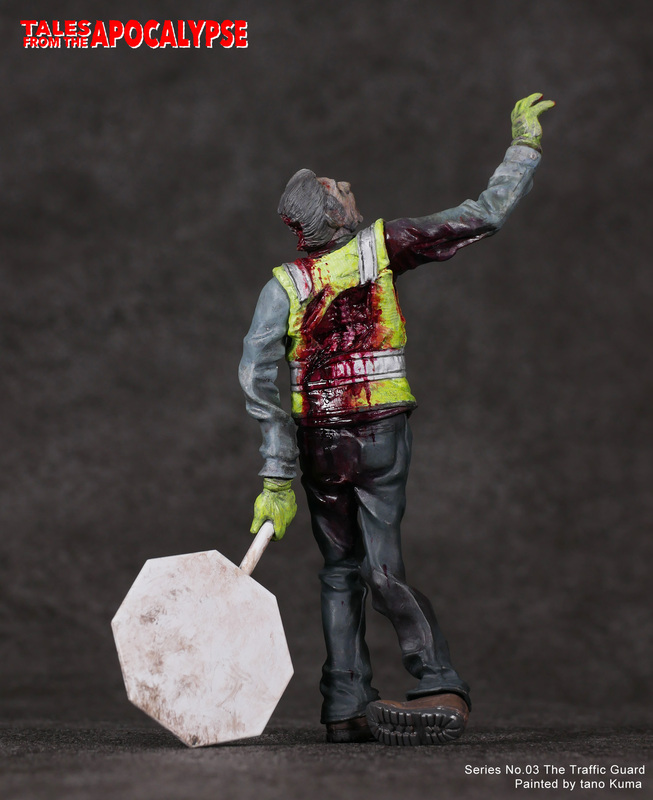 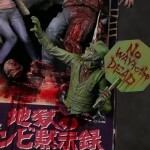 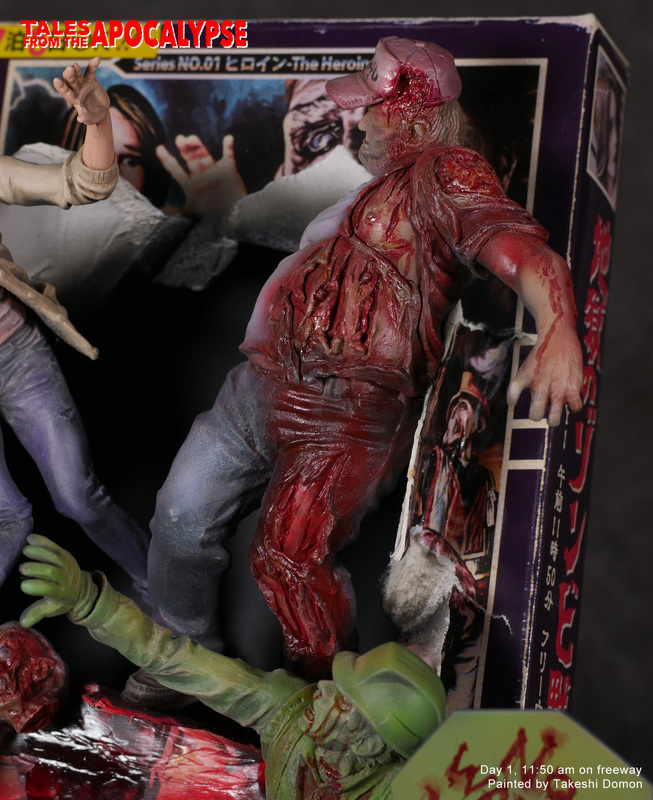 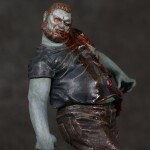 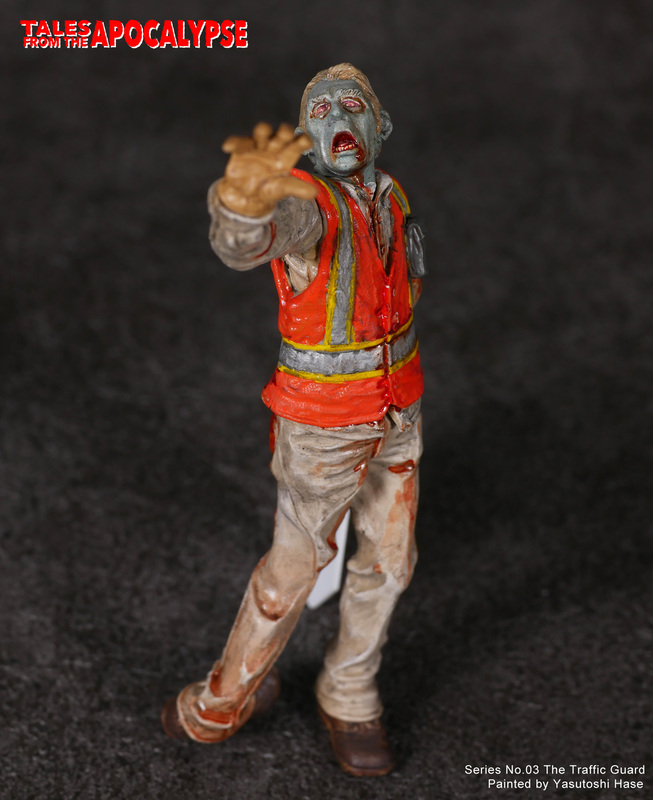 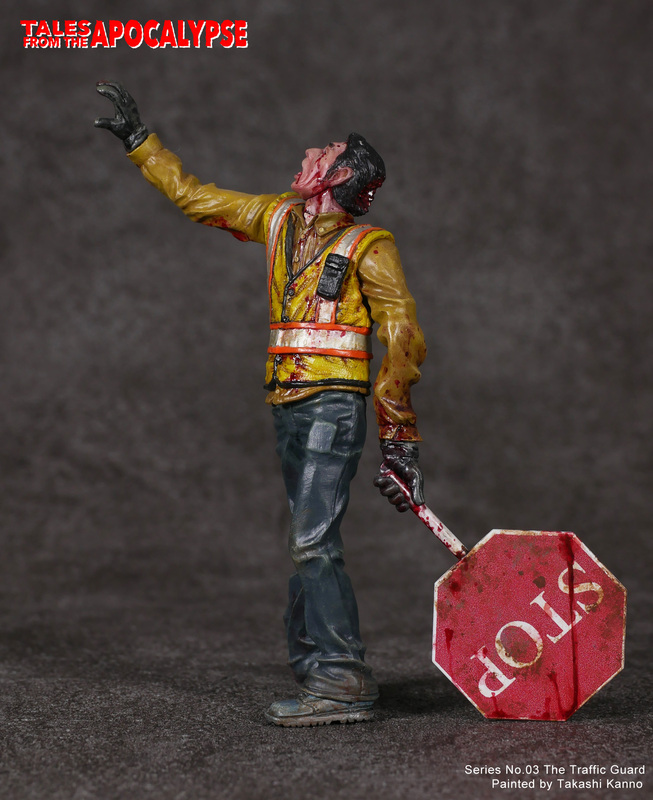 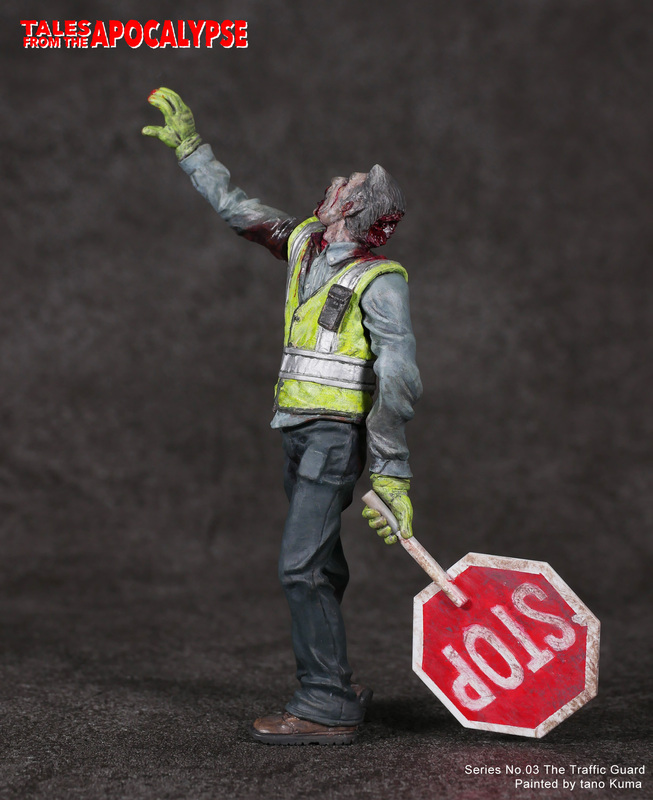 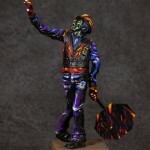 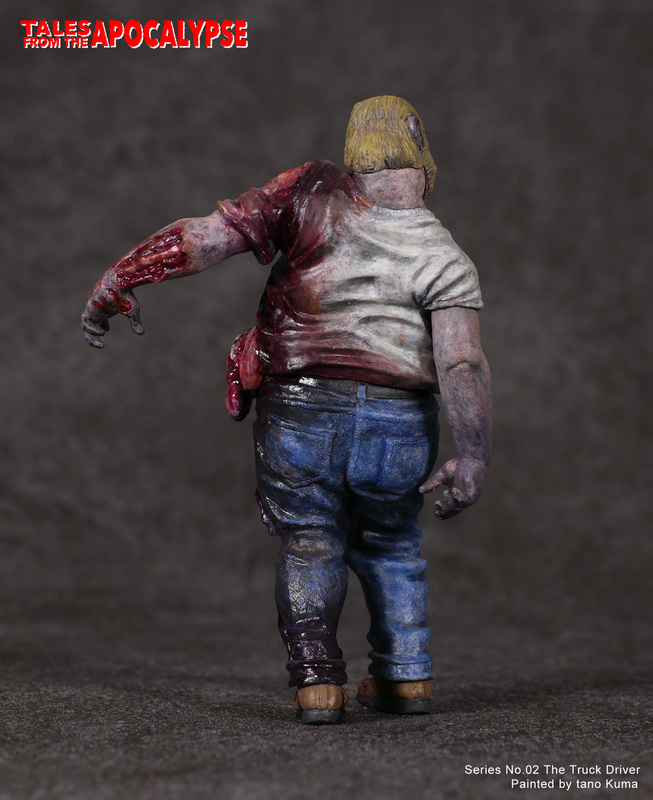 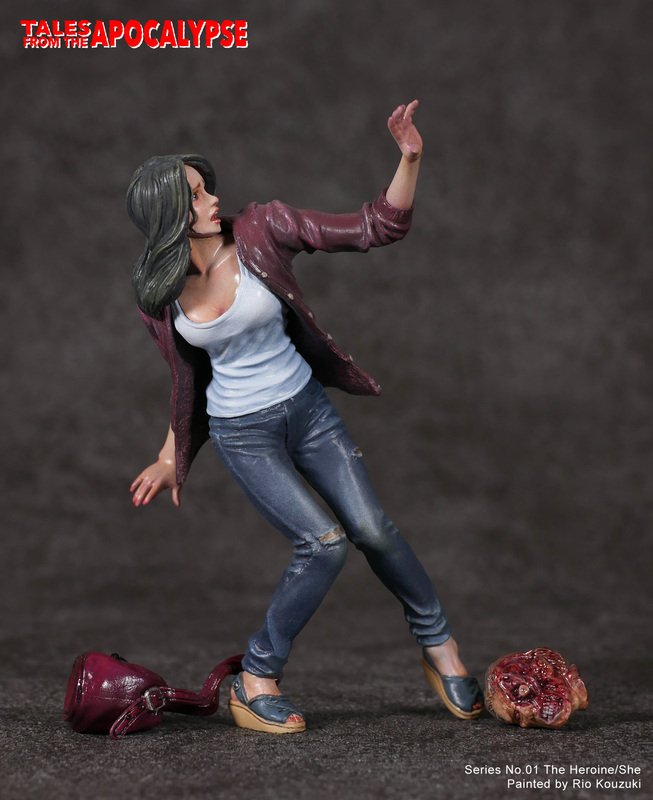 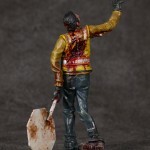 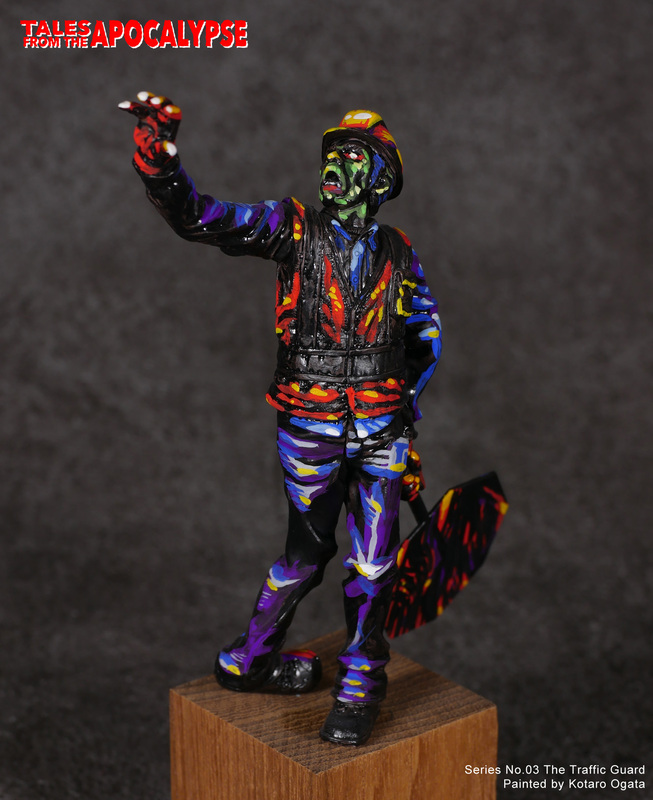 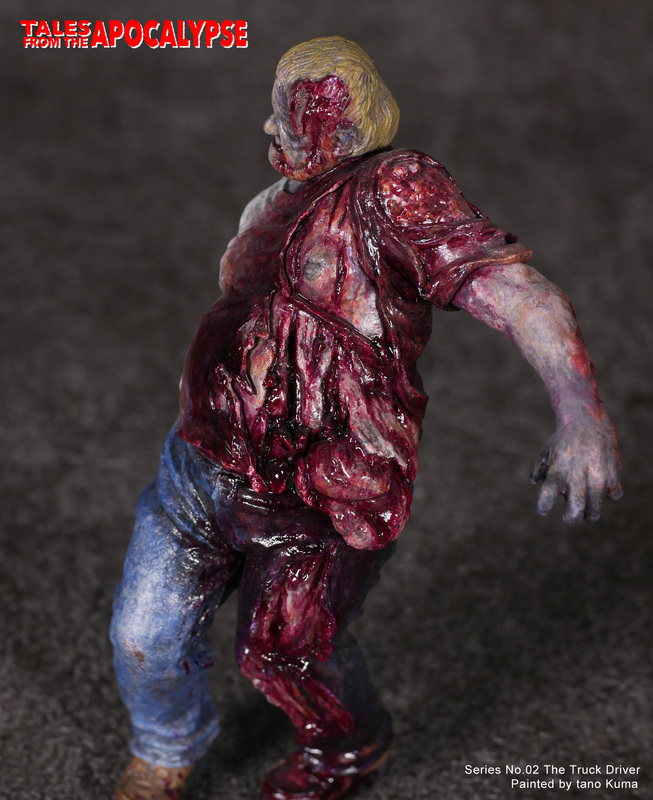 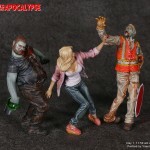 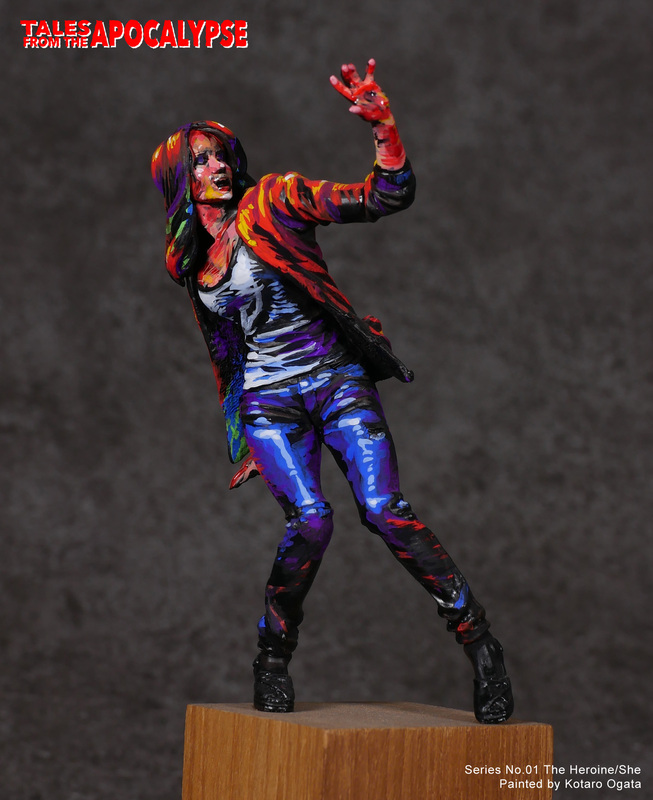 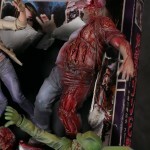 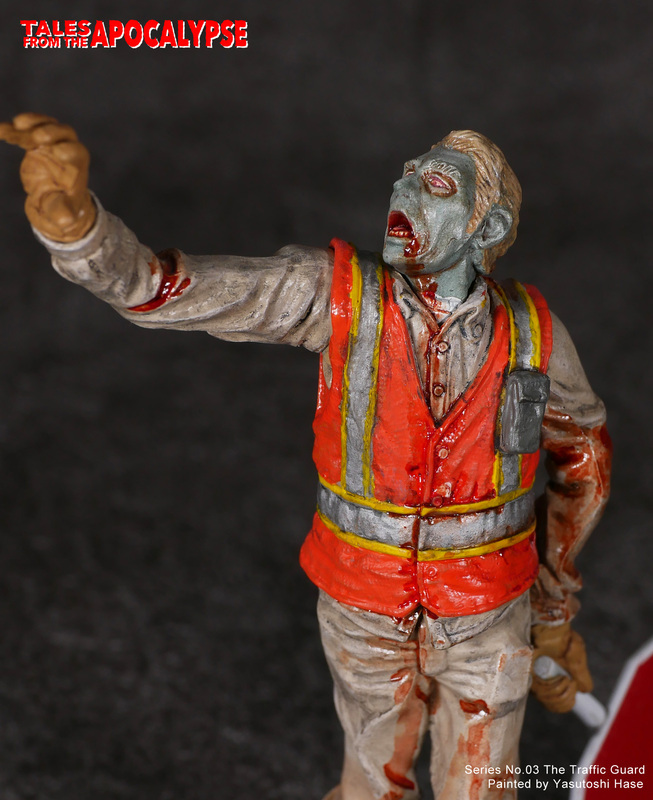 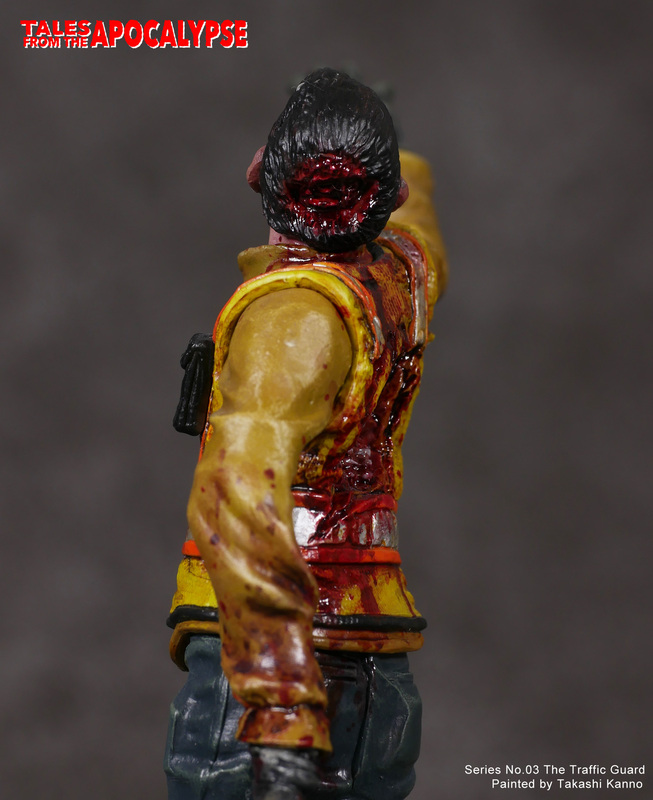 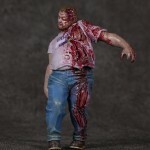 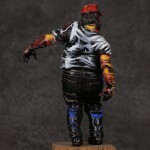 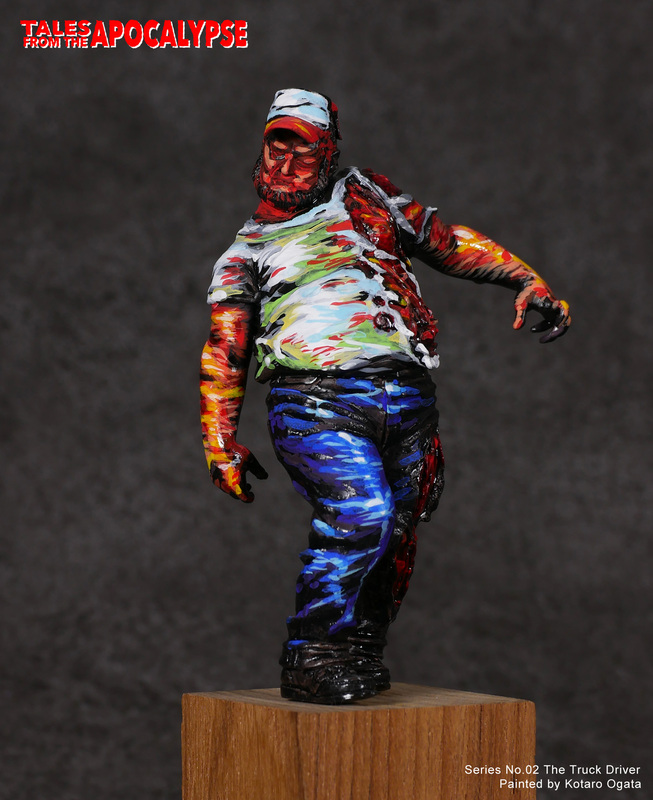 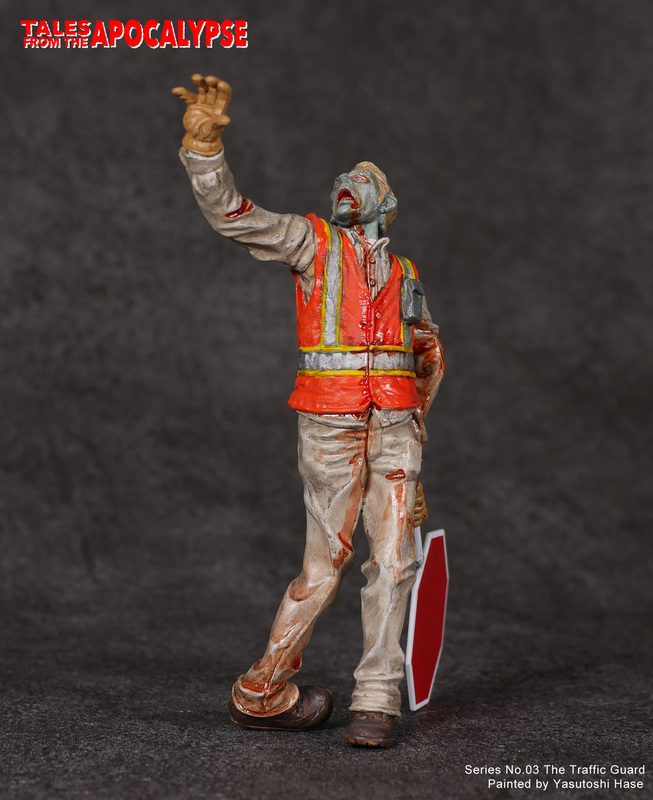 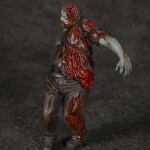 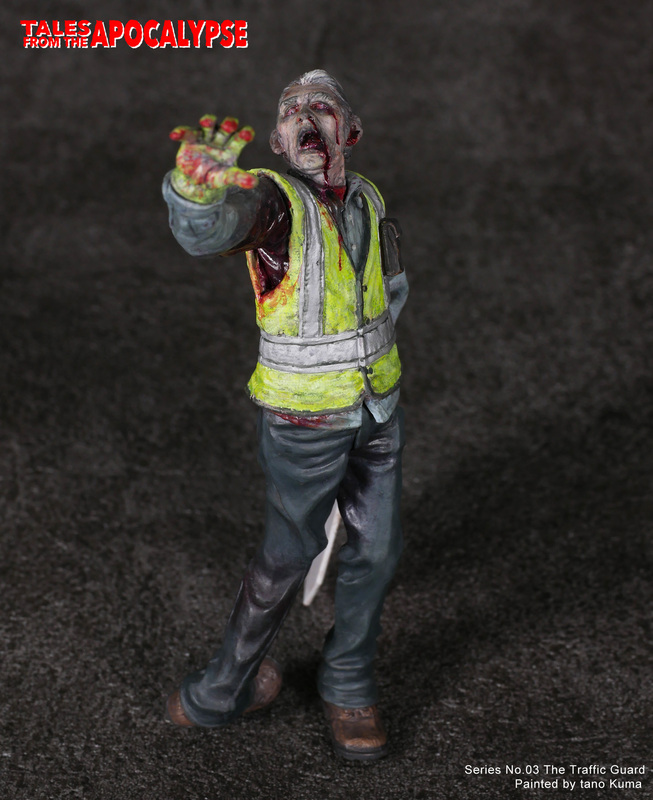 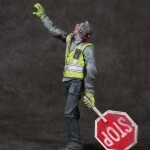 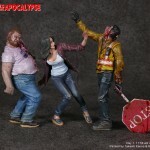 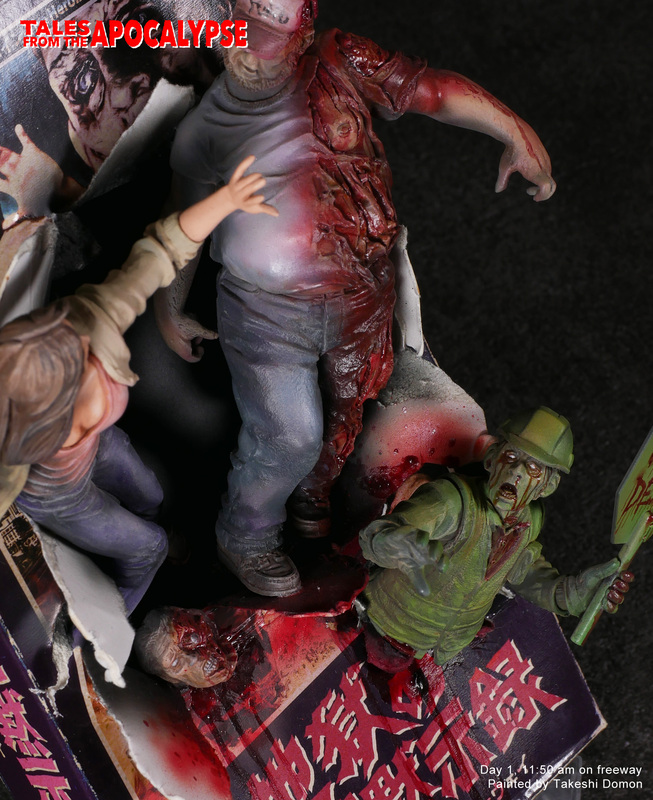 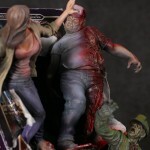 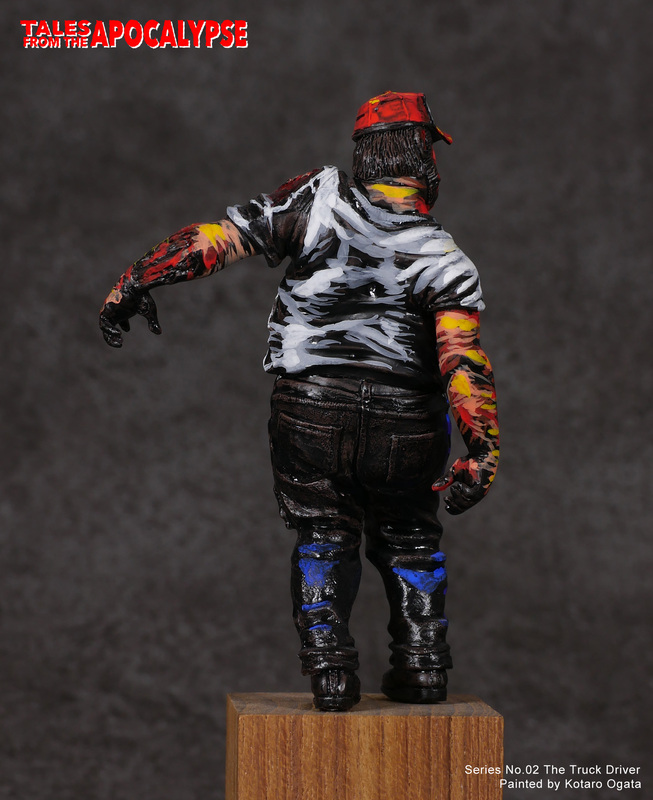 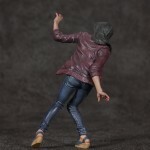 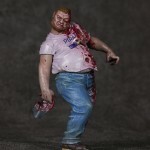 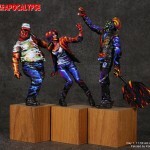 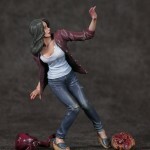 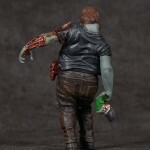 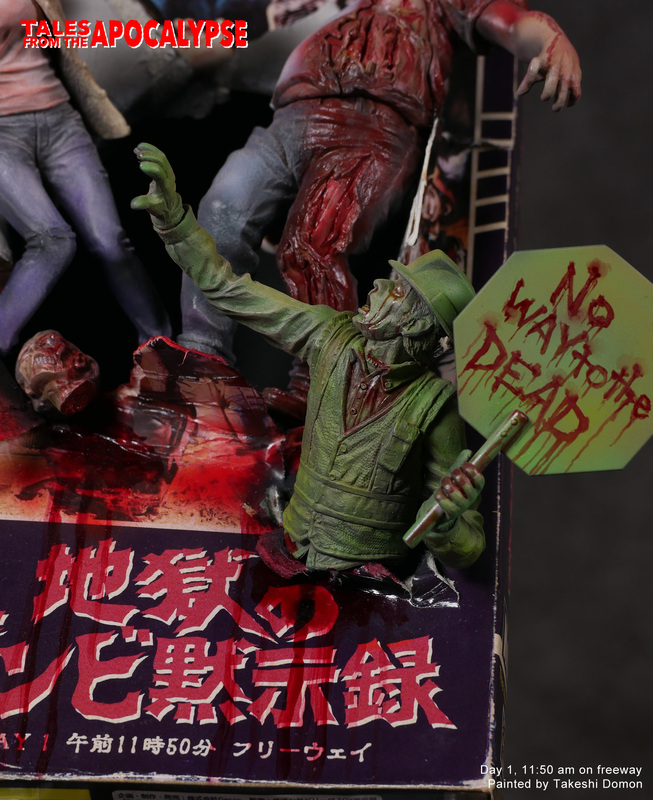 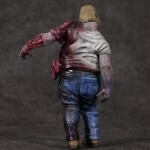 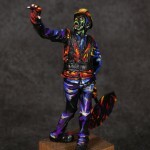 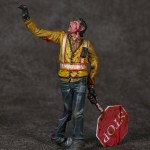 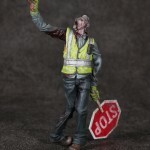 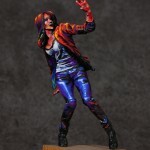 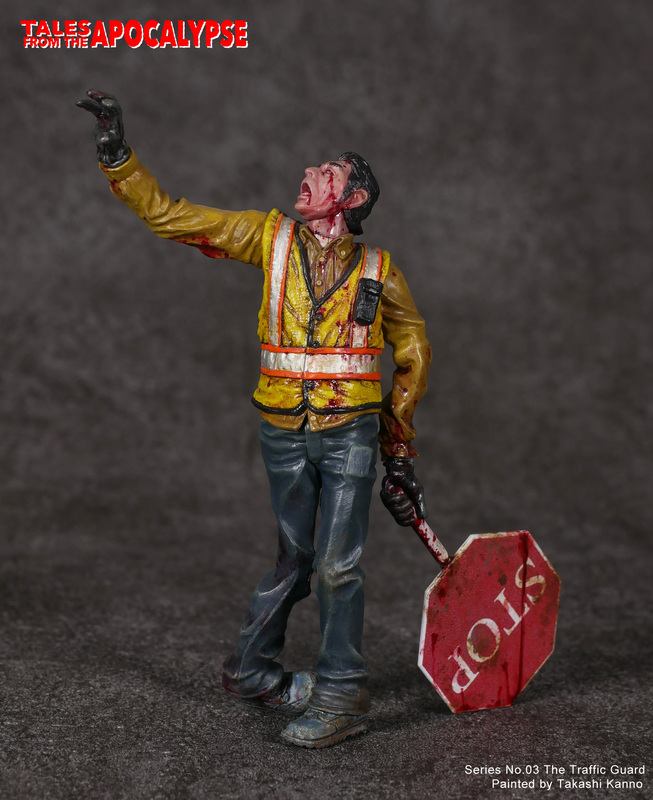 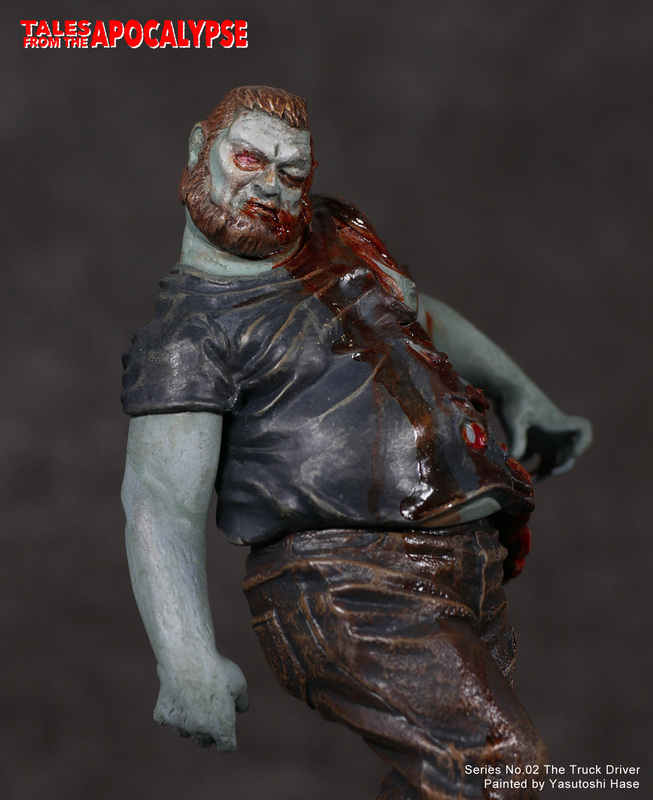 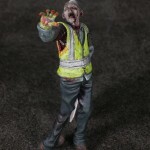 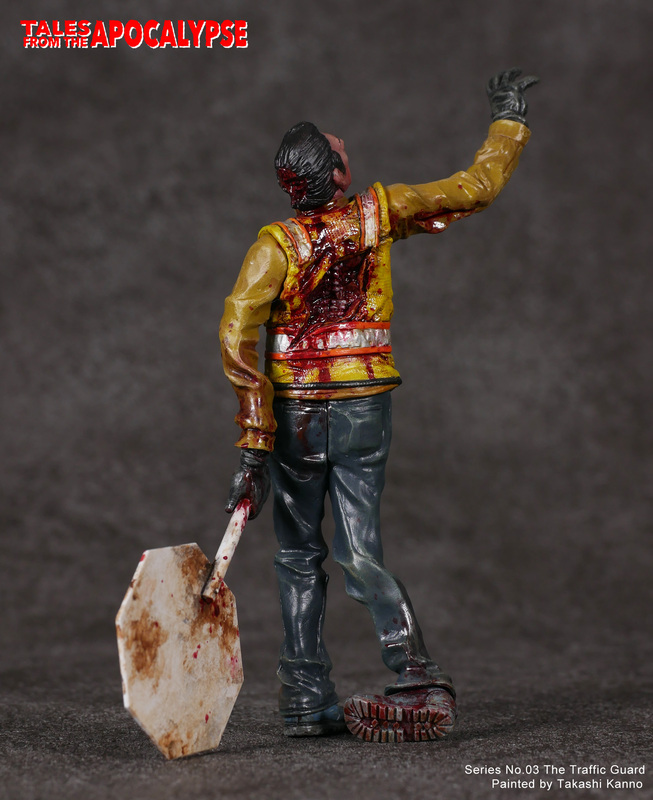 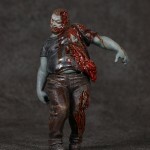 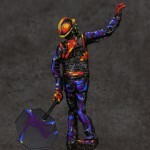 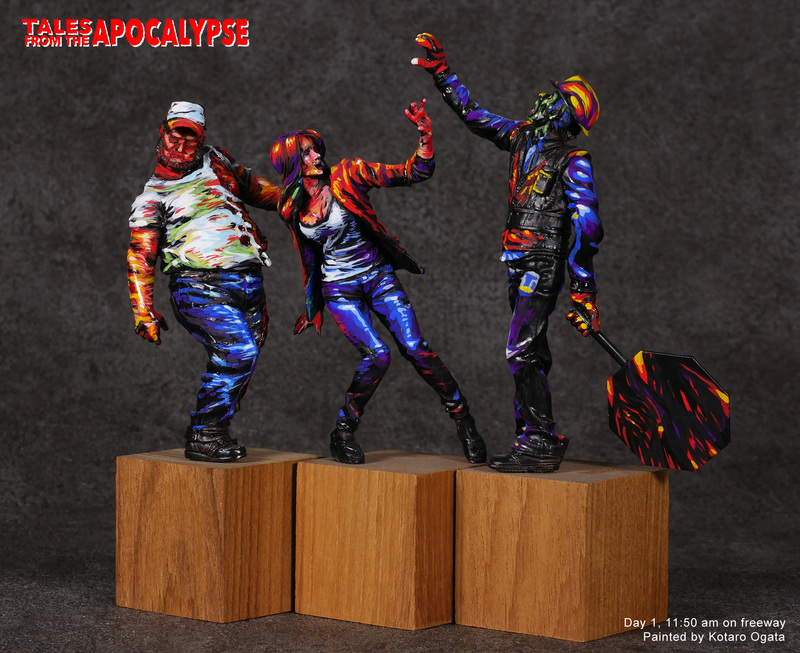 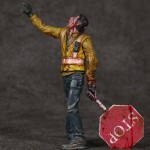 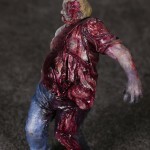 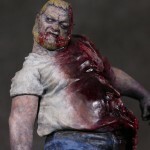 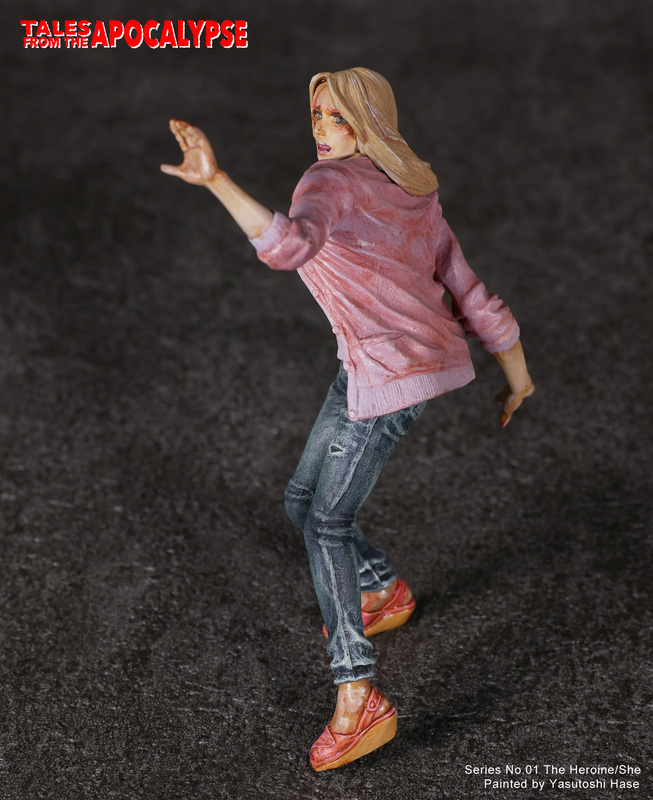 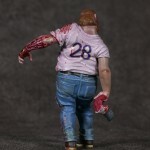 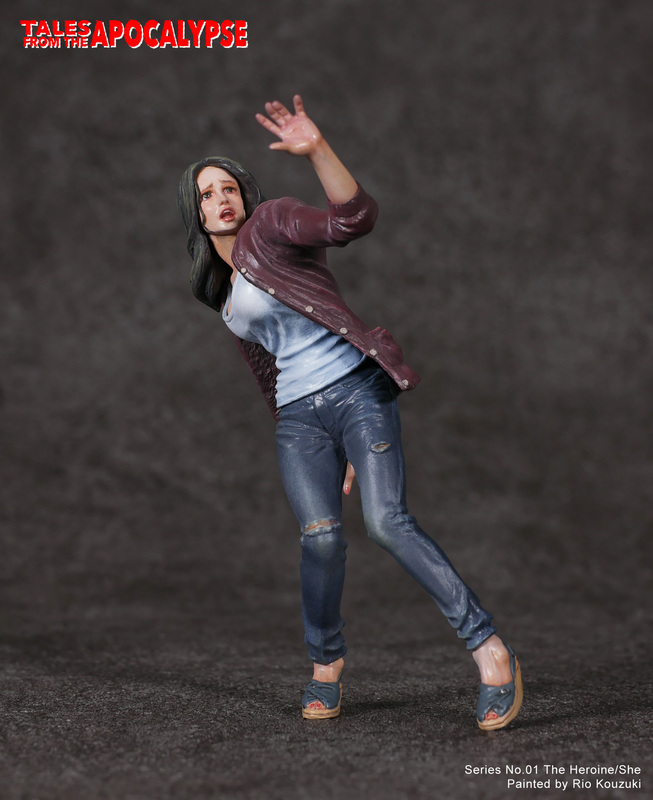 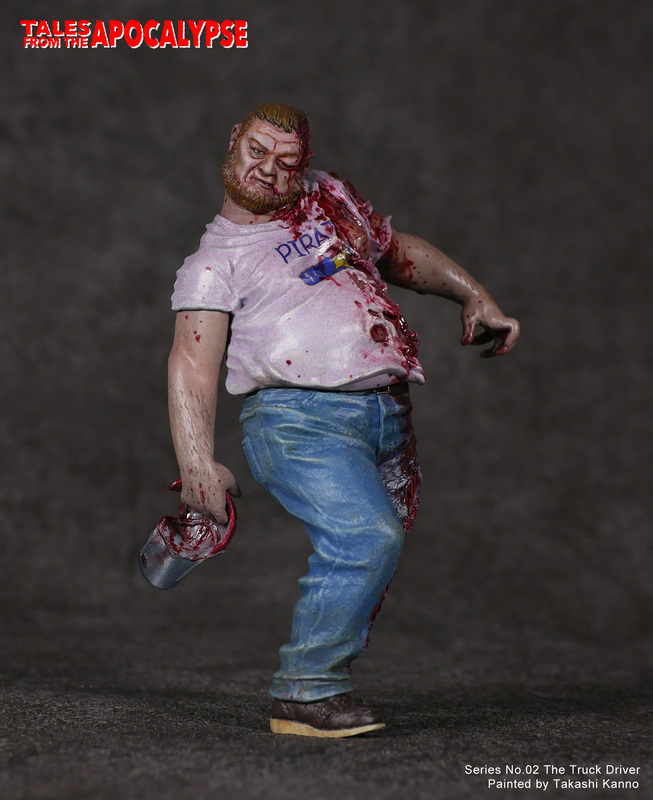 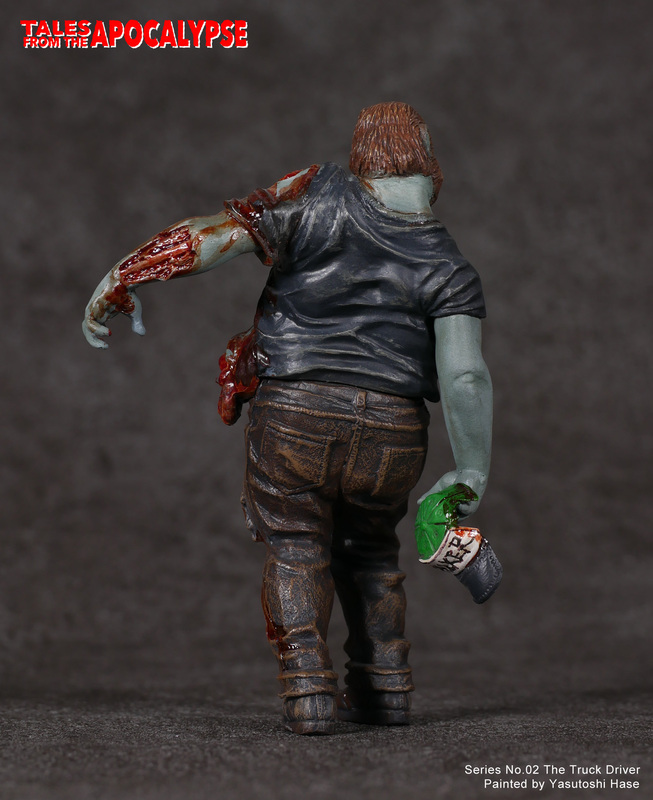 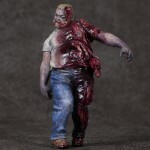 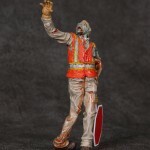 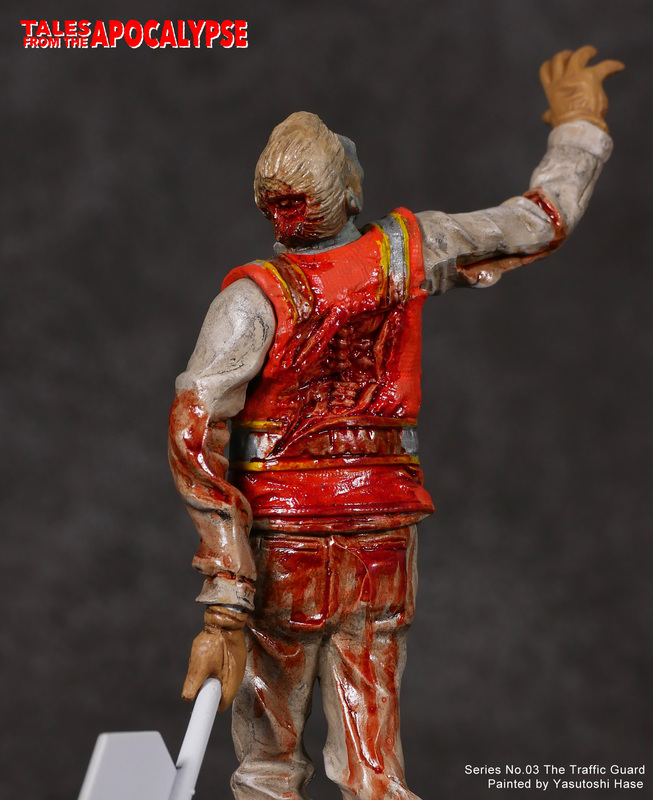 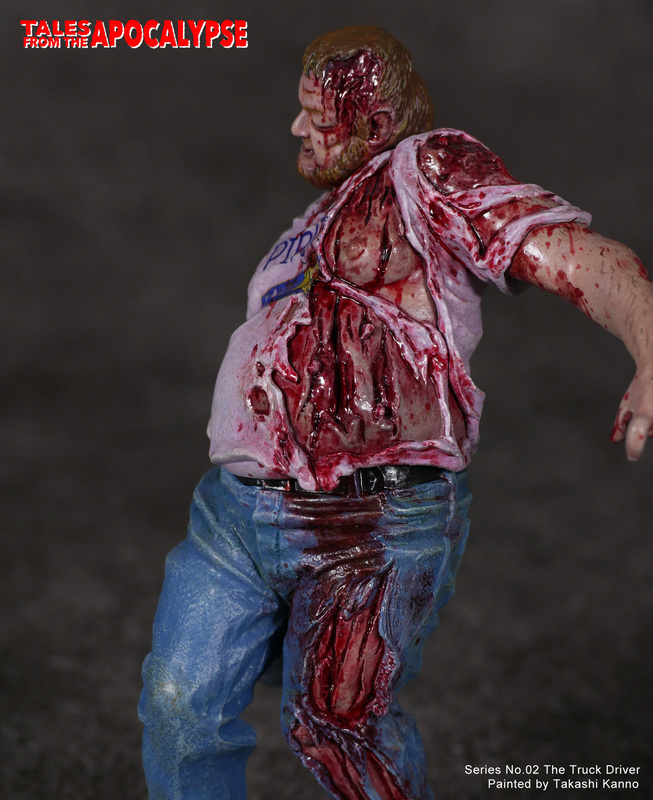 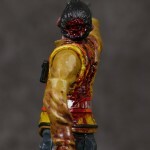 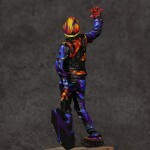 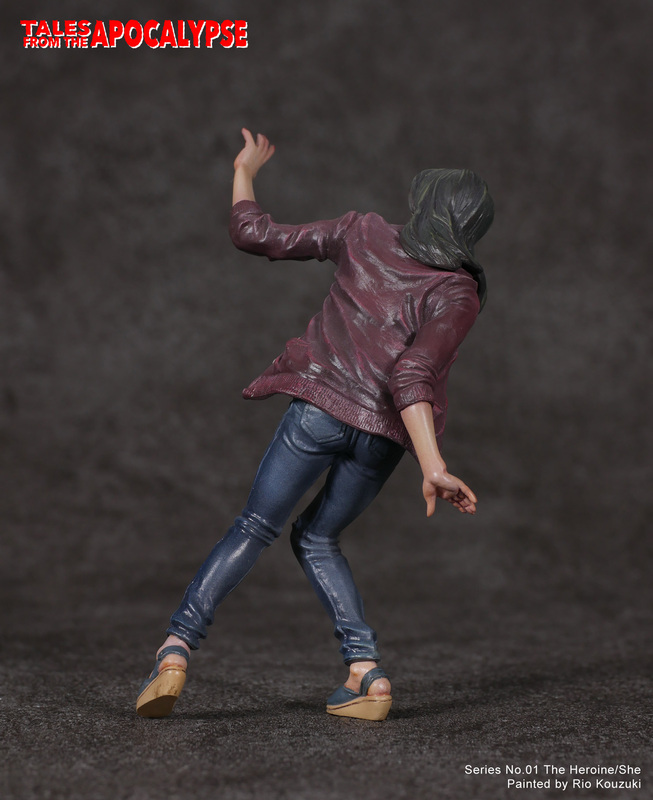 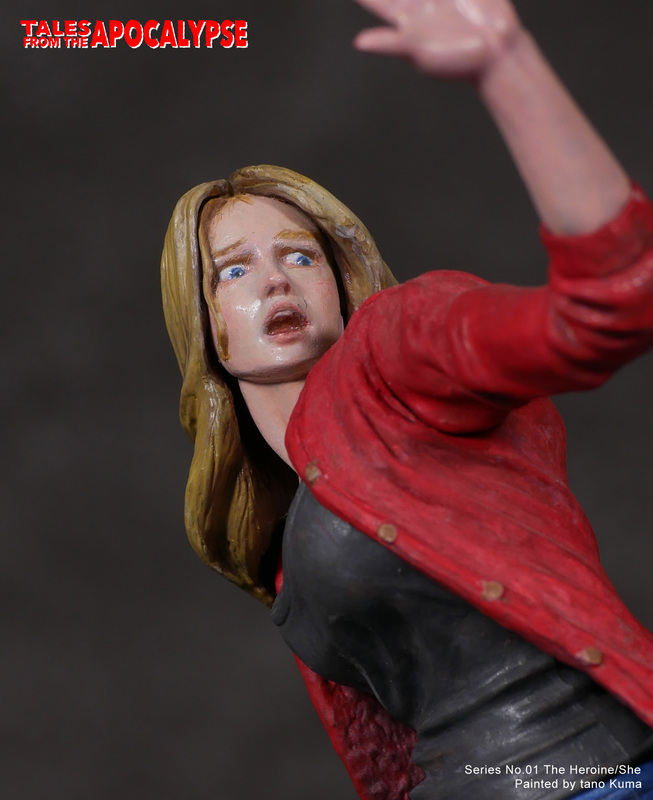 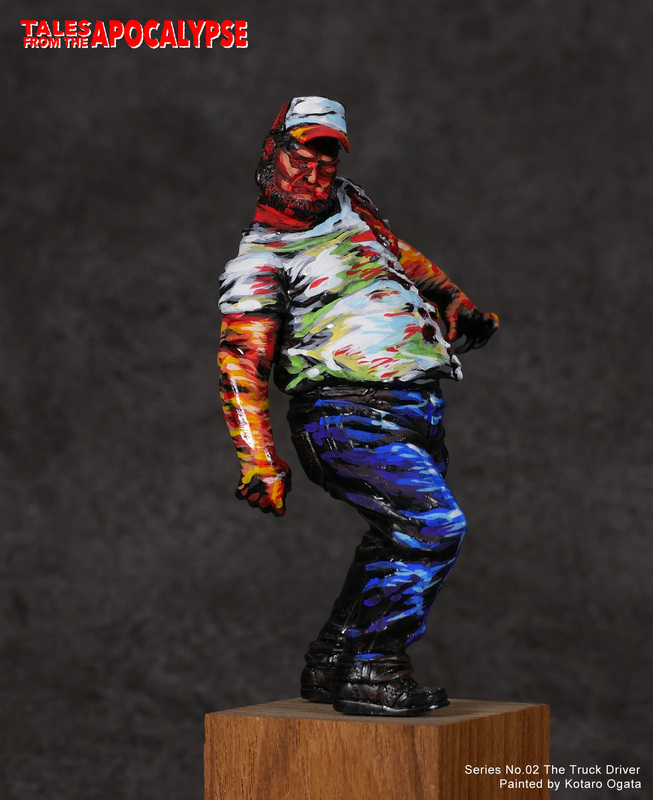 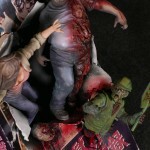 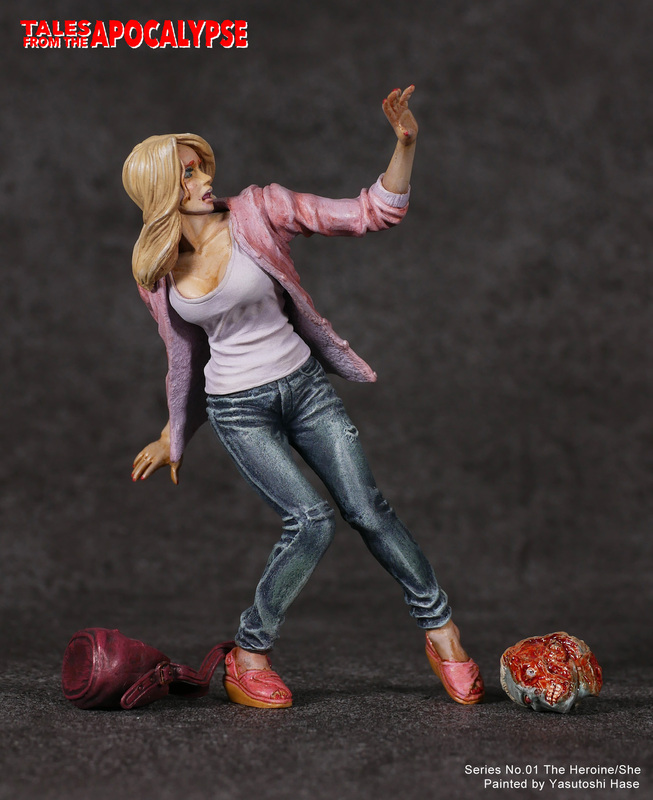 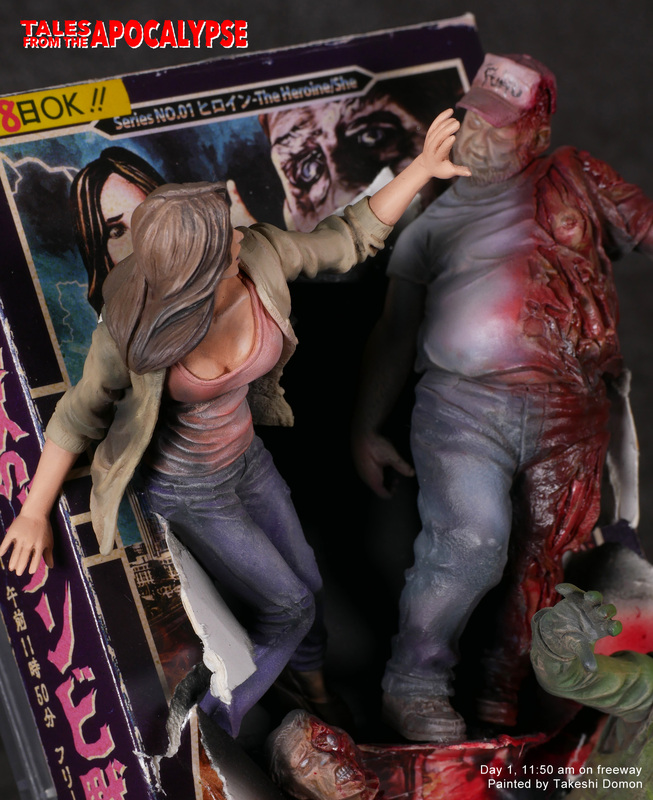 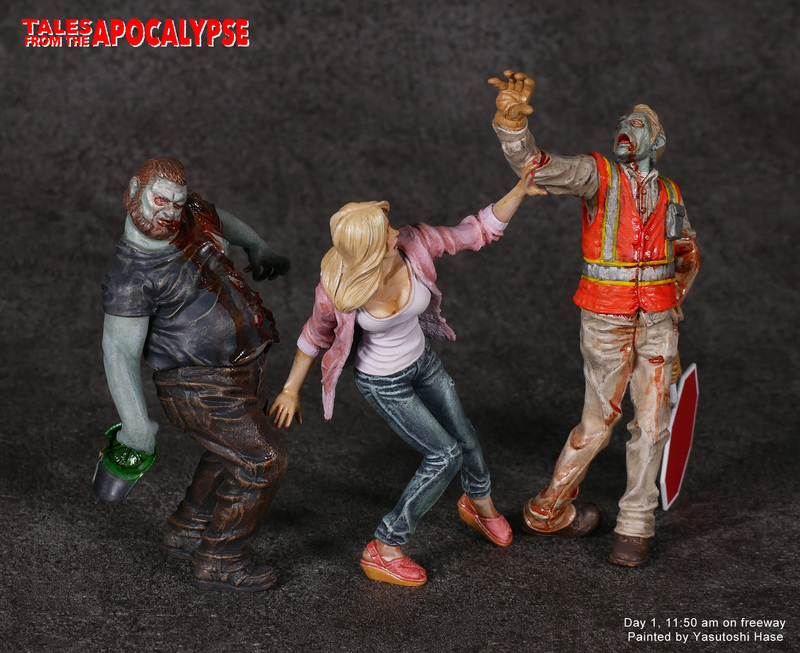 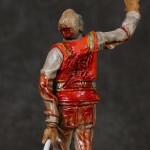 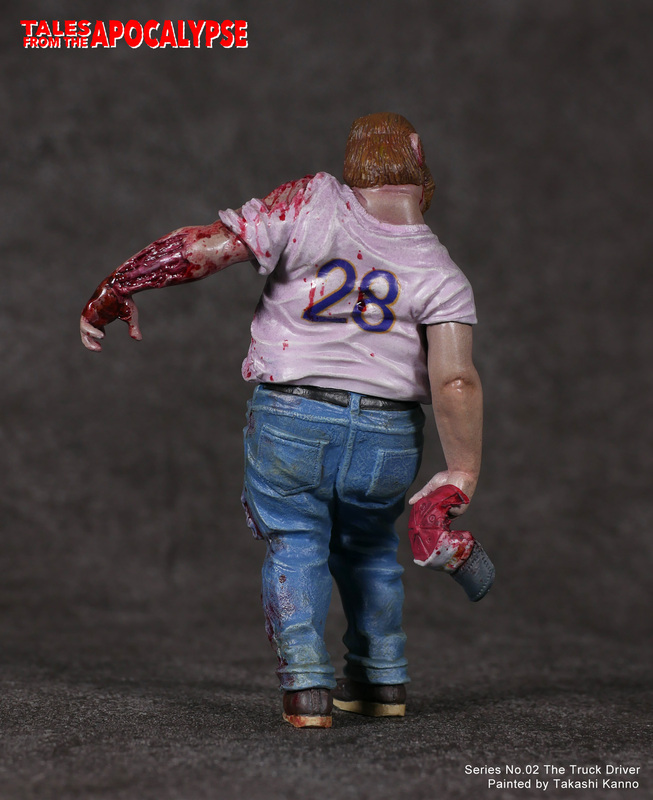 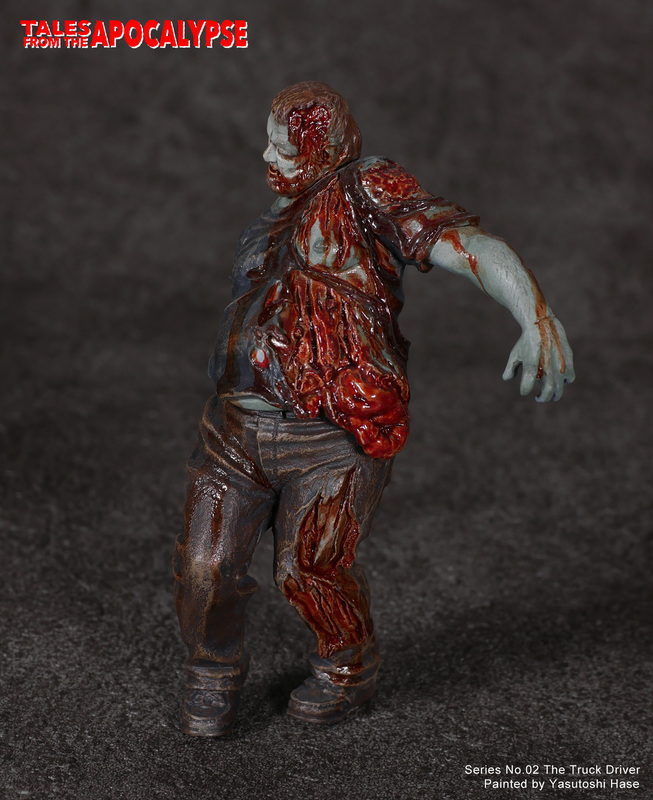 One of the funniest part of this zombie model kit is that all the modelers can create their own zombie world. 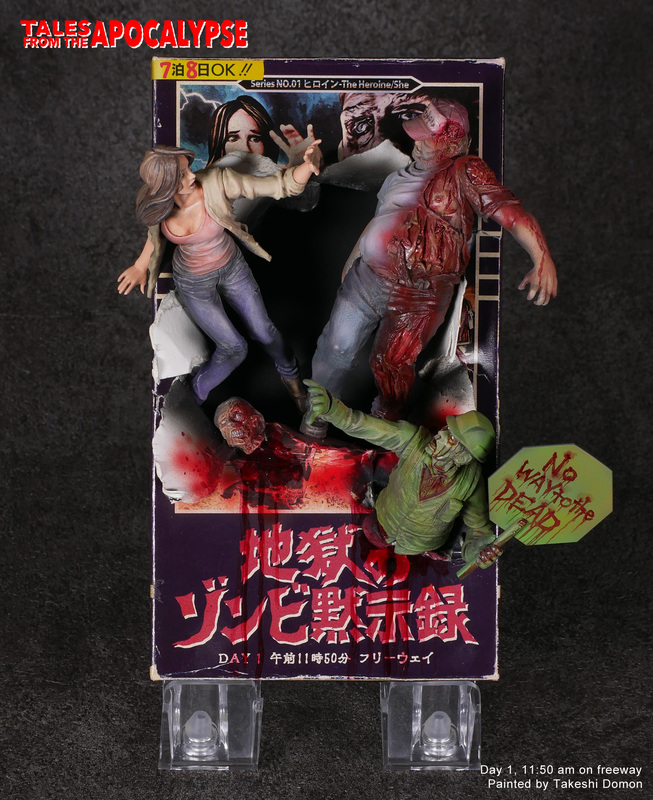 Record the apocalypse with model kits! 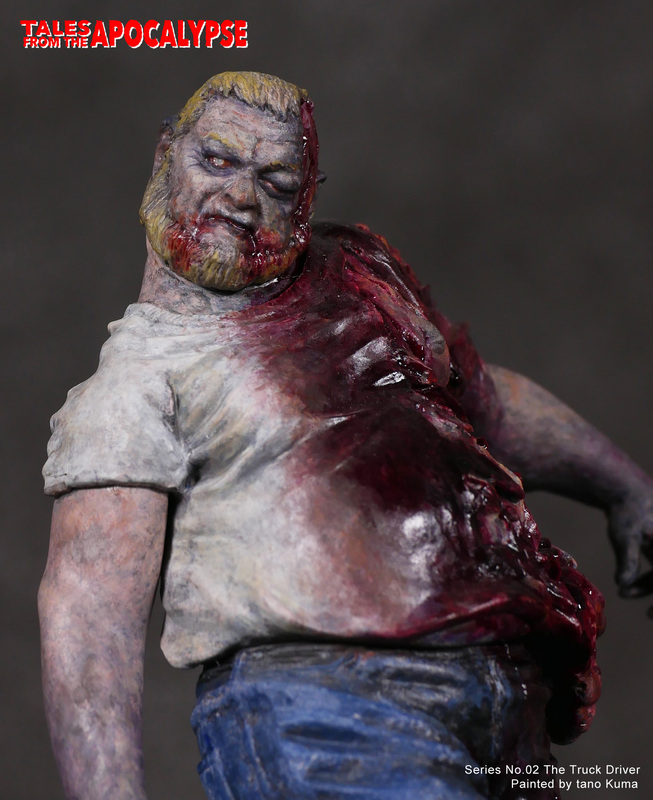 Create your own harsh survival stories! 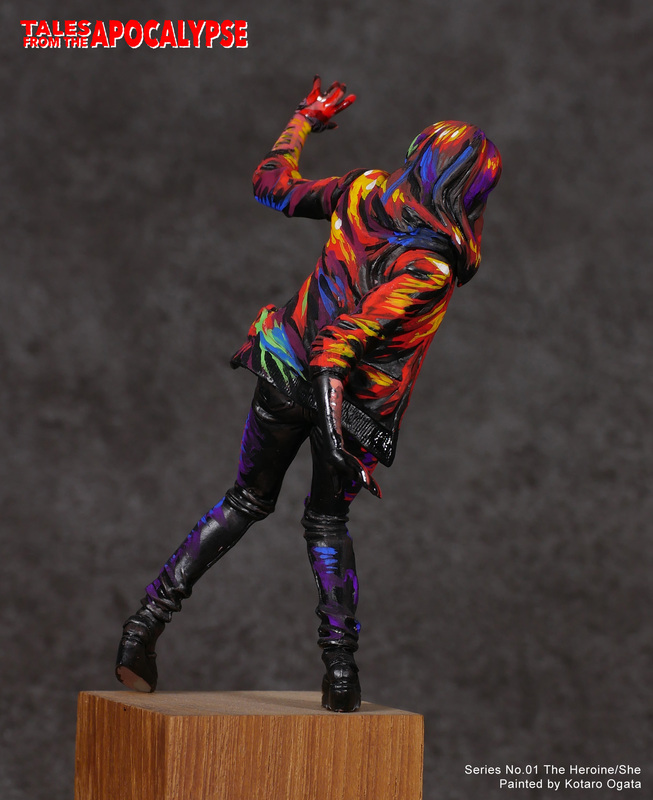 It’s you to make the ending! 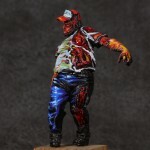 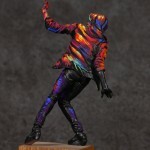 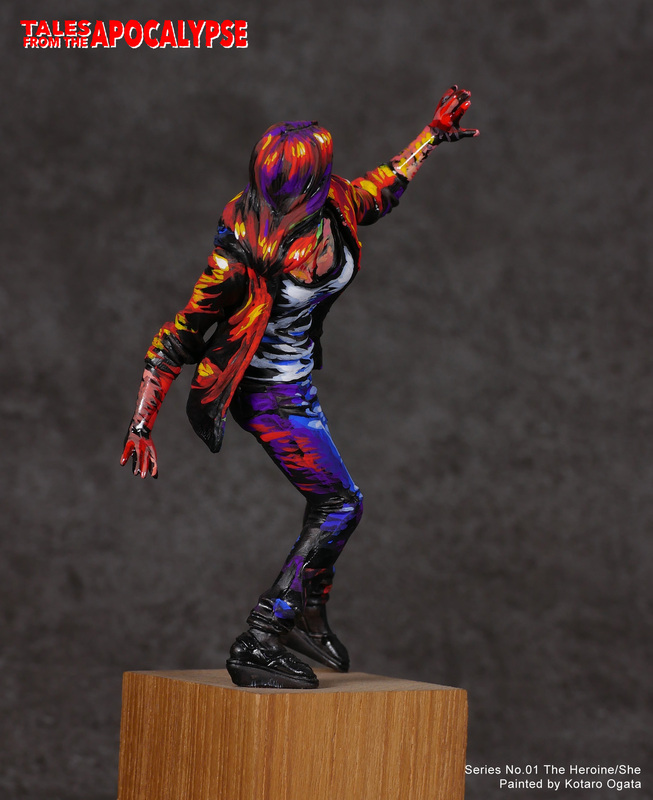 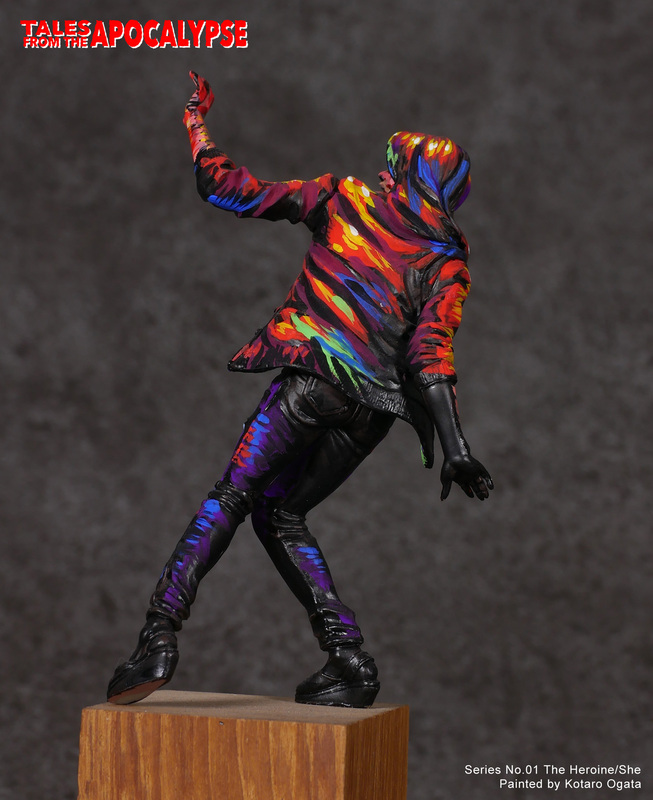 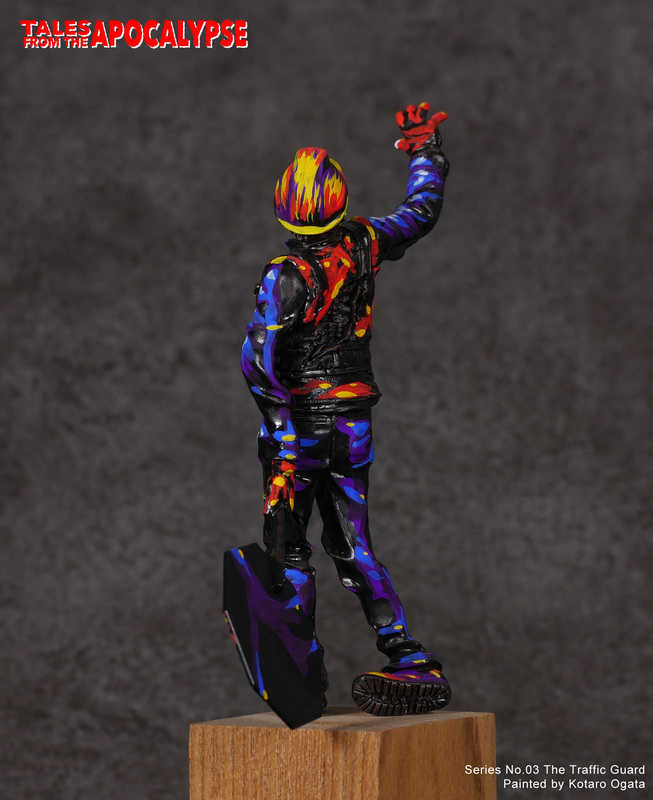 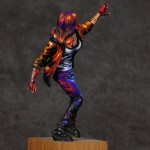 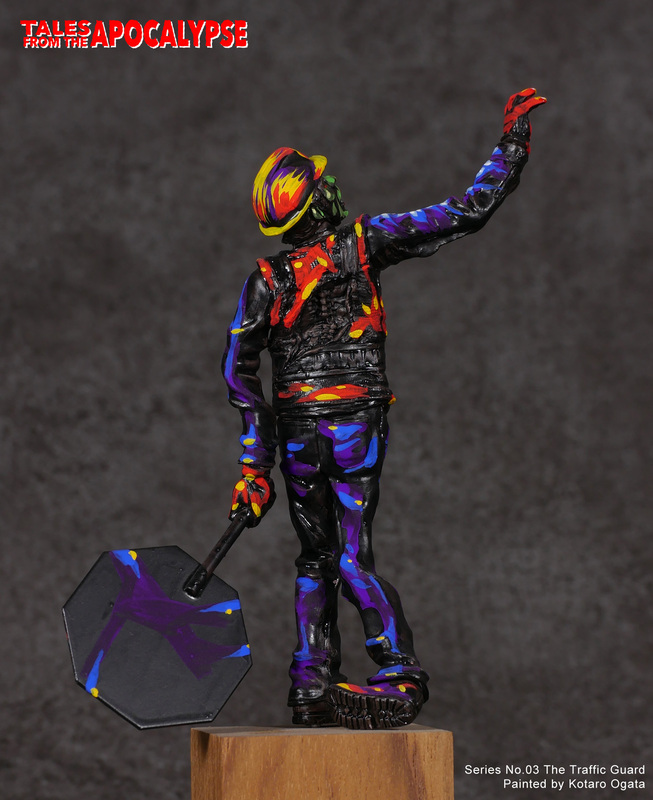 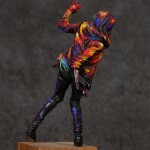 Let us share some paint works by skillful modelers.Check out their unique & amazing approaches.